Do you know of a child that goes out of their way to make someone’s day? Super Coupon Woman wants you to brag on that child to be considered for a new book project of children’s pay it forward stories (big or small) to inspire other children to Pay it Forward in their communities and understand that they can make a difference also . 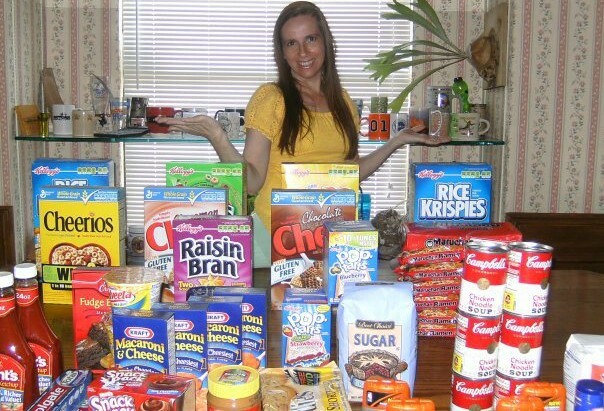 send your stories to: supercouponwoman@yahoo.com, comment below, or also use the contact form.